The Elland Silver Band organisation is delighted to announce that Lord Shutt will become their new President. 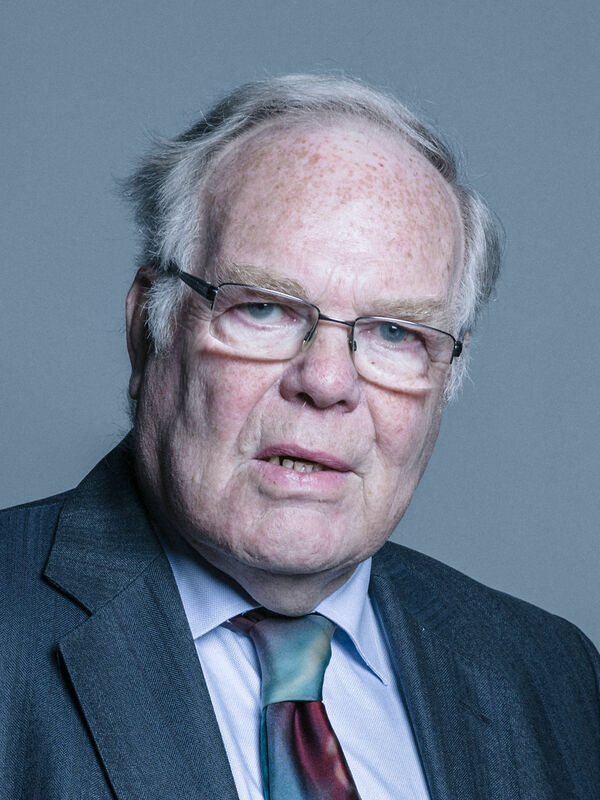 David Trevor Shutt, Baron Shutt of Greetland, OBE, PC (born 16 March 1942) is a Liberal Democrat politician, who served as Captain of the Yeomen of the Guard and Deputy Chief Whip in the House of Lords between May 2010 and May 2012. He was appointed an Officer of the Order of the British Empire (OBE) in the 1993 New Year Honours, and on 12 May 2000 was created a life peer as Baron Shutt of Greetland, of Greetland and Stainland in the County of West Yorkshire. He was Liberal Democrat International Development spokesperson in the House of Lords until 2002. Following the 2005 General Election, he was appointed the Liberal Democrat Chief Whip in the House of Lords. After the formation of the coalition government headed by David Cameron in May 2010, he was appointed Captain of the Yeomen of the Guard and Government Deputy Chief Whip in the House of Lords, positions he held until May 2012, when he stepped down as the Liberal Democrats’ Lords Chief Whip. From 1973 until 1990 and again from 1995 until 2003, David served as a Calderdale Councillor for Greeetland and Stainland and in 1982-83 he and his wife Margaret served as Mayor and Mayoress of Calderdale. Lord Shutt has been a loyal and long serving member of the organisation, having been appointed as a Trustee of the current building back in the 1980’s, “over the last 35 years, I have watched this organisation grow from 6 players into one of the leading community organisations in Calderdale, with over 100 members aged from 7 to 80 years of age. I am delighted to accept the invitation” he said. “We are delighted to announce his appointment, and see this as a great opportunity for the band to have such a highly respected member of our community as a figure head and representative for our organisation”, Peter Greenleaf, Chairman. 3rd at Senior Trophy and Promotion to Senior Cup!